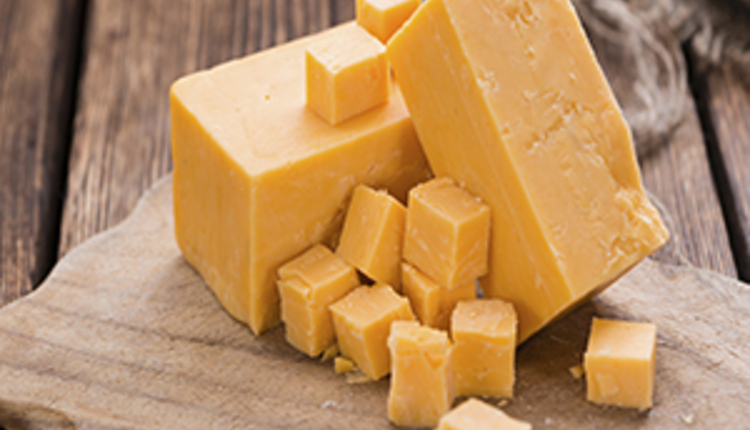 Many Americans know that the U.S. is home to some of the world’s finest cheeses. However, if one travels beyond America’s borders, that story becomes fainter. That’s partially because European marketers have been far more aggressive in telling their dairy story. 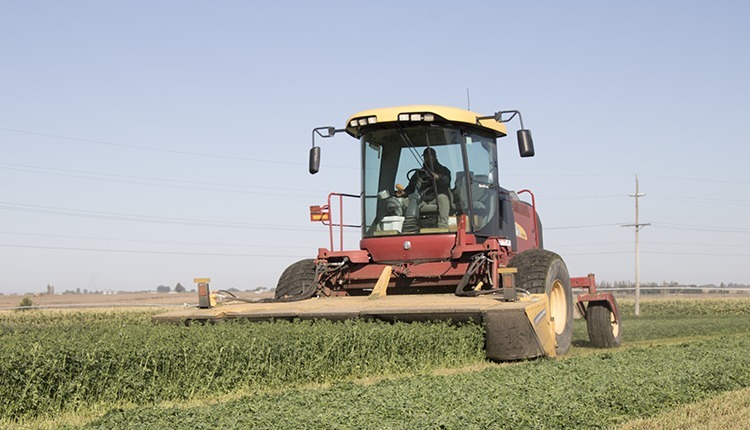 When it comes to the export front, there’s a movement afoot to change that mantra. First, the U.S. competes quite well on the global stage. At the 2018 World Cheese Championships that just concluded in Norway, the U.S. won 91 medals. But medals alone don’t sell cheese and win over customers. High-end sales take a dynamic supply chain, service-minded people on the ground to work with these new international customers . . . and most importantly seeing, smelling, and tasting great U.S. cheeses. 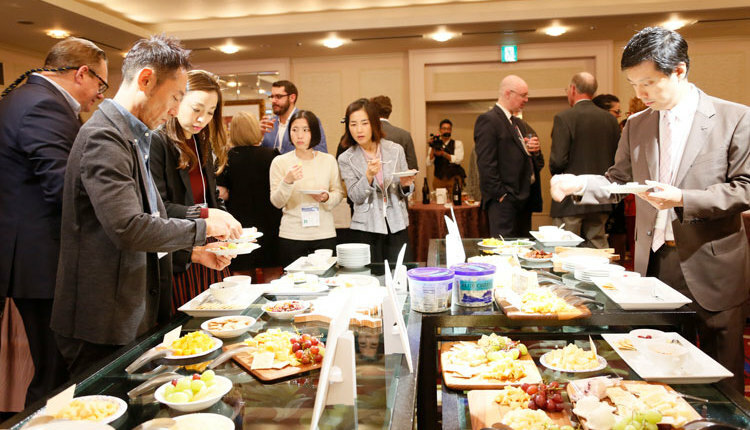 Two such events took place in Tokyo, Japan, and Hong Kong, China, with major cheese importers. To see those efforts, watch the short video of over 70 great U.S. cheeses showcased at a unique Cheese and Wine Reception at the U.S. Consulate General’s residence in Hong Kong. Cheeses on display were sourced from California, Oregon, across America’s great heartland, and all the way to its Atlantic coast. 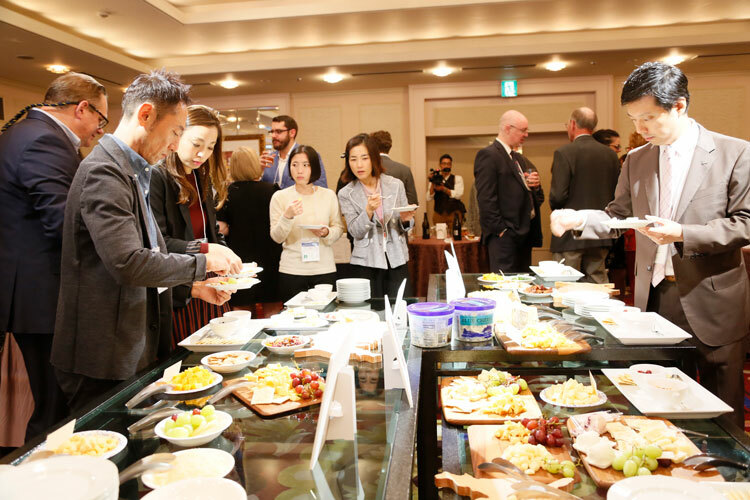 The slideshow below also contains images from a Table Top Trade Show and Cheese Reception at the Hotel Metropolitan Edmont in Tokyo. Both events involved great conversations and strong interest in U.S. cheese. 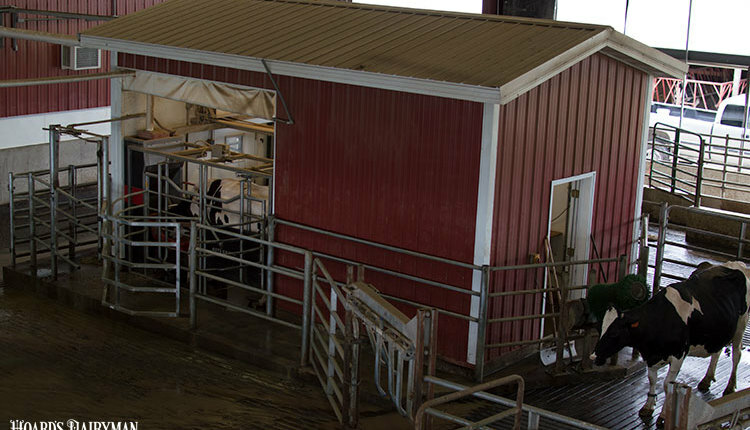 “Selling products domestically will only get us so far,” Ross Christieson shared with dairy farmers and cheese representatives in an opening dairy conversation during a U.S. Dairy Export Trade mission to Tokyo, Japan. 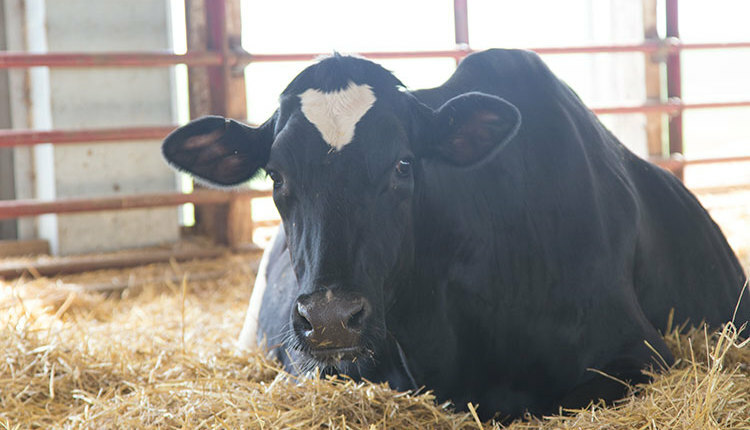 “That’s why we have developed the strategy to grow U.S. dairy exports the next 5 percent. 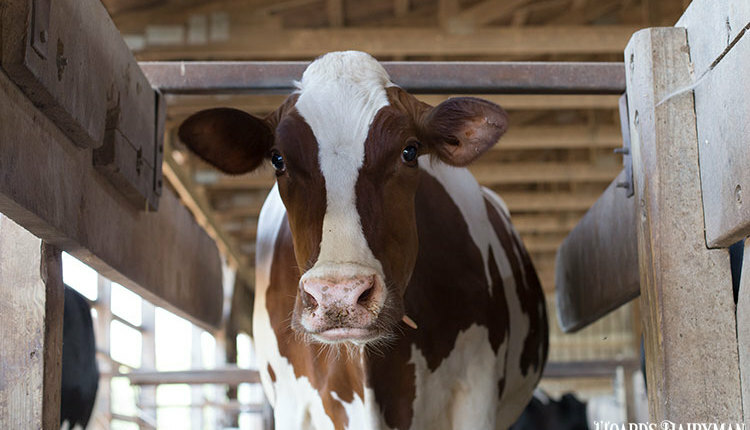 “Within the past few years, we have already grown exports to 15-plus percent of total U.S. dairy production,” said the lifelong dairy marketer who has been with the U.S. Dairy Export Council (USDEC) for just over five years. When it comes to focus, attention quickly turns to East Asia where Japan is the world’s largest cheese importer, with China on pace to overtake its neighbor within the next decade. “This is the well-kept secret of the U.S. cheese industry . 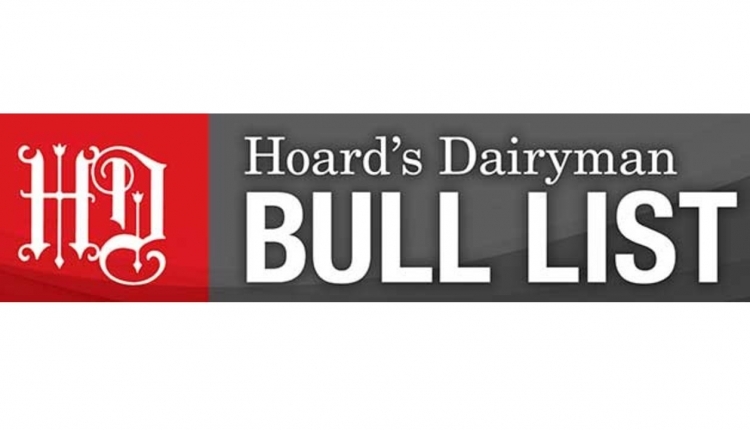 . . the high-end side of our cheese industry,” said Angélique Hollister, a 19-year veteran with USDEC. “Our heritage and quality are things we need to address and share with others,” she said.